The typical remote receiver system is comprised to two Kenwood Land Mobile Radio transceivers; one UHF transceiver for the return transmit audio LINK and one VHF transceiver listening on the repeater input frequency, with dedicated DC power supply, UPS and generator. 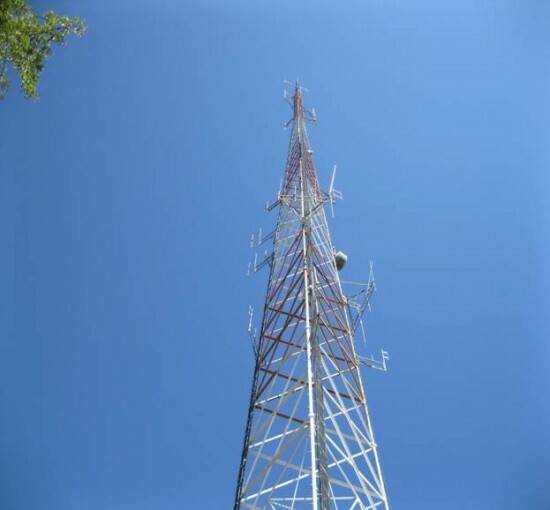 Stafford, VA remote receiver antenna at >400ft. The receive audio from the VHF radio is matched and fed into the UHF radios microphone audio board for transmission back to the repeater voting system which selected the site who has provided the best audio signal to noise ratio; that audio signal is then passed to the main repeater transmitter and that is what is heard on our radios. 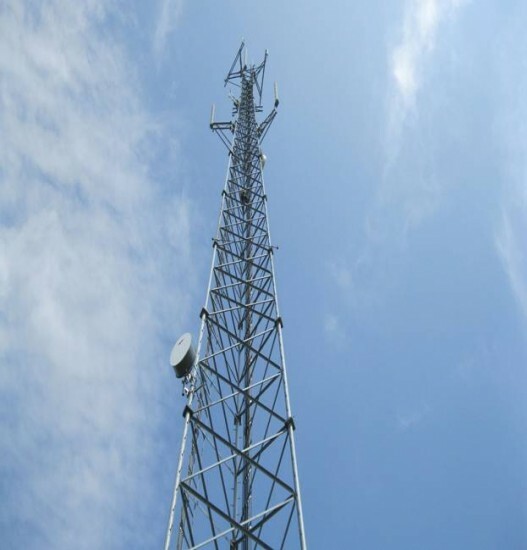 At any point during a transmission one or all of the remote receivers may hear a transmission, typically for stations close-in to the primary coverage area the repeater receiver and two to three other remote receivers may compete for voter preference. Rockville, MD remote antenna at >500ft ASL. For mobiles, as you are in motion the voter may switch inputs from one remote to another based on the quality of the signal presented to the voter. The system works pretty well and the switching is barely noticeable. 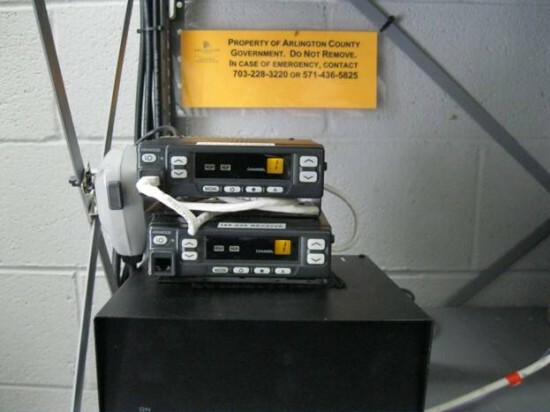 Note: There is a forth remote receiver at the Arlington Court House with antennas at >400 ft ASL and a fifth remote receiver site in Hay Market, VA. The 5th site is located on private property so we’re not disclosing the location or provide pictures. 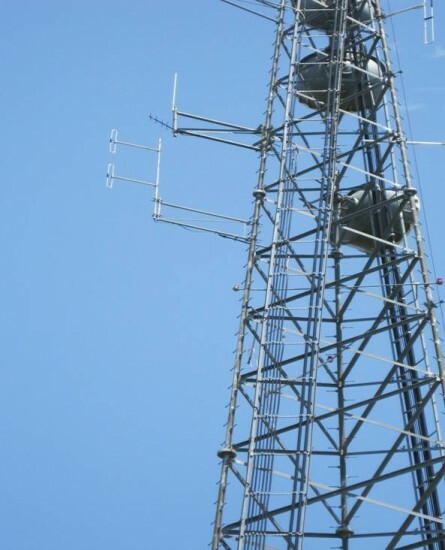 The antenna height at this location is > 1000ft ASL. (Currently under construction). Oxon Hill, MD remote receiver antenna > 500ft ASL The five element yagi is the UHF link antenna and the vertical is the VHF input antenna. In the top five of the favourite content pieces, thankyou! passed it on to my friends, so confidently they will enjoy it as well.